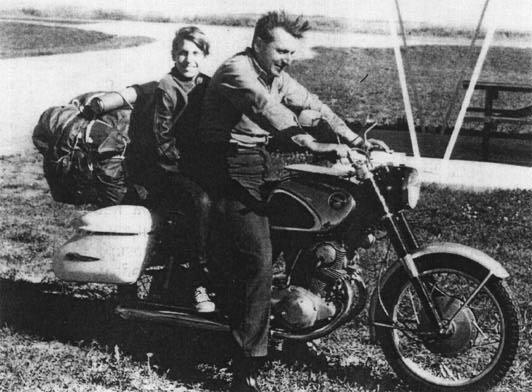 Rumors have been flying around for quite a while that Pirsig committed suicide. He did not. He is currently staying out of the limelight and working on various projects. "The Ideas of a University"